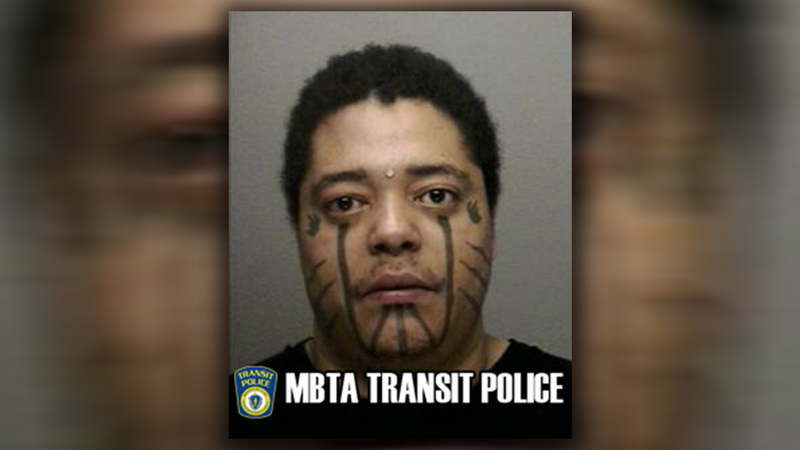 A woman told officers she was indecently assaulted by a man at a Boston public transit station at about 9am Thursday. When police tried to take Josue Estrada, 30, into custody, they say he refused to comply with the officers' commands and challenged them to a physical confrontation referring to himself as a "Ninja." Officers were able to gain control of Estrada and placed him into custody. Estrada was booked into jail was expected to be charged with indecent assault and battery.